Members have considerable expertise in inquests and are regularly involved at inquests into deaths that have occurred on construction sites or other workplaces and those arising out of road traffic accidents. The team’s wide experience extends to deaths that have occurred in Hospitals, Care Homes, Residential Premises, and Custodial and Military settings. The team boasts four assistant coroners: Nadim Bashir, James Hargan, Janine Wolstenholme and Lorraine Harris. Park Square Barristers have a particular reputation in protecting the interests of interested persons at inquests concerned with deaths that have occurred whilst in custody, care homes and residential premises, as well as deaths that have occurred in the workplace and those arising out of road traffic accidents. We have members with expertise in prosecutions taken by the Health and Safety Executive, Food Standards Agency and Care Quality Commission and prosecutions for Gross Negligence Manslaughter in the Crown Court, such that representation and advice at the Inquest stage can be provided in anticipation of later criminal and civil proceedings. Tom Gent is a specialist in acting for corporate clients at Inquests; this year he has acted for companies at Inquests where HSE prosecutions have been anticipated, for insurance companies where large Fatal Accidents Act claims have been intimated and for the Fire and Rescue Service where inaccurate information led to significant delay in an appliance attending the scene. Janine Wolstenholme was recently retained to protect the interests of a nurse who administered a dose of insulin to a patient who later died. Kirsten Mercer has extensive experience in acting for the GLD, particularly in deaths in custody cases. Park Square Barristers have specific expertise in dealing with forensic evidence; Lorraine Harris was former Head of Crime Scene Investigation for Kent Police and has previously received recognition from the Home Secretary, Chief Constable (Head of ACPO) and Coroner as lead operational forensic officer investigating the death of 58 immigrants found at Dover Port; one of the largest human trafficking investigations the country had encountered. 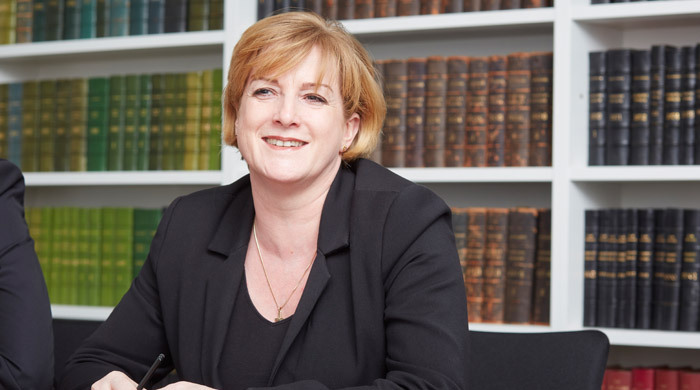 She has also sat on the advisory panel for disaster/mass fatality planning for the local authority and is a professional member of The Chartered Society of Forensic Sciences. Both she and Craig Hassall have particular expertise in inquests involving the police; Craig sits as Chair of Police Misconduct Hearings. Andrew Wilson is currently representing the interests of the families who have lost loved ones in circumstances involving medical procedures, one involving the tragic death of a 21 month old boy following a bone marrow transplant and another where neither mother nor baby survived following an emergency caesarean whilst the mother was 38 weeks pregnant. PSQB is also committed to acting on a pro bono basis to help families affected by the loss a family member through a medical accident and as such accept instructions to appear without fee on the behalf of such families.